Mood boards are a great way for a designer to get their client actively involved in the process early-on in a web project. This allows the client to feel that they are being included and kept in the loop. And it gives them a way to participate in the design process. I am a fairly linear person, (especially considering that I’m a designer). When I first started designing, I would want to jump in on a new design project, open Photoshop and bang out the design template straight away. I had a pretty good idea up front what would work in HTML/CSS and what wouldn’t, so I usually felt confident that I could come up with a good, usable design on the first couple of attempts. This approach worked well for me for the most part, for several years. There was always that inevitable moment however, when I was finished with the draft of the template and ready to post it for the client. I would invariably think to myself, “What if they don’t like it? What if it’s not what they had in mind? Will I have to re-do this whole thing from scratch? Should I defend it? (I am the designer after all. )” At this point, I was already far enough along in the prototyping process that starting over would have been difficult. I realize now that by keeping the client out of the process between the initial meeting and the reveal of the first comp, I was really doing both of us a disservice. The client potentially felt left out at this point and if the design was a departure from their initial vision, it could shake their confidence in me as a designer. It also meant that I was ignoring some potentially great creative input from the client. I have always tried, in the early stages of a project, to get as much input as I can from the client about the look and feel of a project, asking about other sites that they like or don’t like, talking about colors, logos, etc. But I’ve come to realize that most clients don’t have a clear vision of what they want from the beginning. It’s all too common to spend hours on a finished Photoshop comp only to have the client realize that it’s not what they want (even though they may not have known what they wanted in the beginning). A mood board is a quickly thrown together collage of photos, colors, typography elements, scraps torn from magazines, etc. 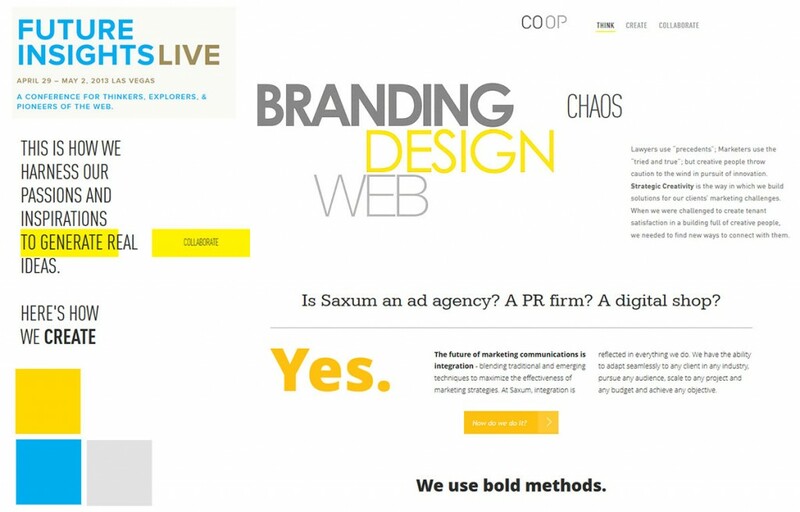 that together, give an overall feel for the visual direction of a design. 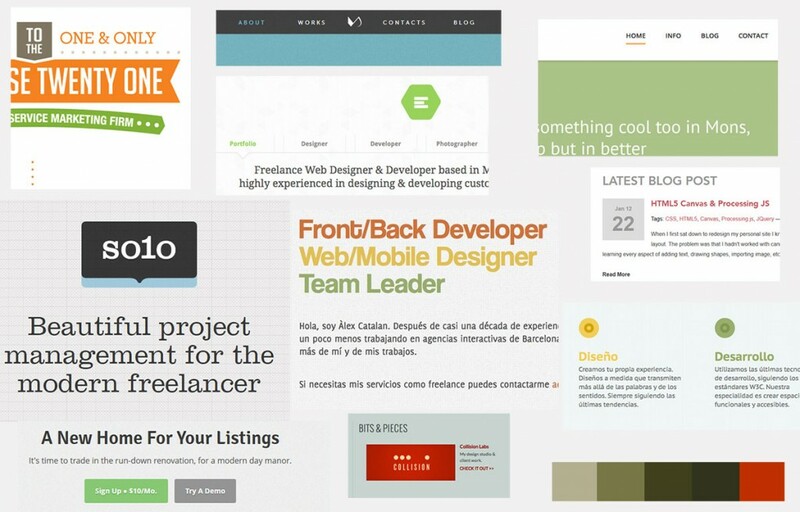 They are a useful tool for the designer to very quickly put down visual ideas for the design. They separate the overall “mood” of the design from the interface elements and content. This effectively removes potential distractions for the client at this early stage. They allow the client to give creative input very early in the process, thereby avoiding back-tracking after the design comps are viewed. Mood boards speed up the visual prototyping process because the style has already been established. I will definitely be including mood boards in my methodology for all future design projects. Posted in Web Design and tagged mood boards. So far, the only website of yours I have seen is mine. All this mood talk goes right past me. When I was an architect I could BS the client only so long before I had to show him a design. I think your website needs some links to your actual work. Thanks for your comments, Skip. There’s a link in the menu bar at the top that links to my portfolio. Or, you can click here.